* Deeply comforting, soothing and calming. * Soothe & heal tired mind, body & spirit. * Restore vitality, positive attitude frame of mind. A fine blend of Pelagonium graveolens, Anthemis nobilis, Lavandula angustifolia, Cananga Odorata, Citrus aurantium. Scents Description: Rich and sweet flowery scents, with hints of fresh fruity smell. * Restore vitality,positive attitude frame of mind. * Release inner feelings & open our minds. * Strengthens the immune system. Aromatic plants have been used by mankind since the dawn of history. The scent of an essential oil makes a vital contribution to its natural healing properties and considered as the medicine of the spirit. We all know very well that looks after our mental health and tension level is vital, if we wanted to maintain our physical health being. Blu Scents Food for Soul is an everyday healing blend that helps to soothe and calm tired or overworked mind, and mental fatigue. It has blended with deeply comforting oil that helps the mind, body and spirit to cope with times of unusual stress and nervous tension. Be good to yourself and let this heavenly blend work its holistic magic on you. Simply spend a little moments for yourself after a hard day work, sprinkle few drops of Blu Scents Food for Soul onto a burner or vapouriser will help you to soothe tensed emotions and get yourself fully recharged. Simply add 6-8 drops of Blu Scents Food For Soul pure essential oil, light up tea light candle in lower chamber then fill upper reservoir with water for a gentle diffusion of aroma & create your own restful sanctuary. Don’t let the oil burner burn dry, refill water as necessary and wash it with detergent after used. For bathing, add 8 - 10 drops of Blu Scents Food For Soul pure essential oil to the warm bath water when the tub is 80% full. Close the door of the bathroom so the vapours don't escape. Soak for 20 - 30 minutes, breathing in deeply to get yourself relax. For foot bath, add 3 drops of Blu Scents Food For Soul pure essential oil to a bucket of warm water, soak for 10 - 15 minutes, it is also one of the effective ways in improving your blood circulation. 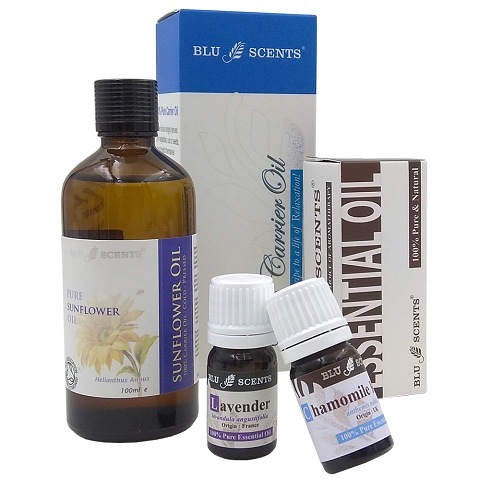 For massage, you are advised to blend 6 drops of Blu Scents Food For Soul pure essential oil into a 10ml of carrier oil, such as Sweet Almond oil , Grapeseed oil or Organic Sunflower oil. 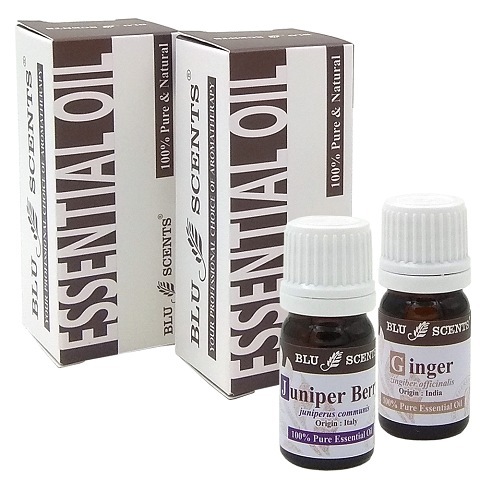 Add in 10 drops of Blu Scents Food For Soul pure essential oil to 100ml of water or alcohol, to make a powerful antiseptic aromatherapy spray. Add 3-5 drops of Food For Soul pure essential oil to a bowl of hot or cold water, soak the cloth, wring and apply to the affected areas.